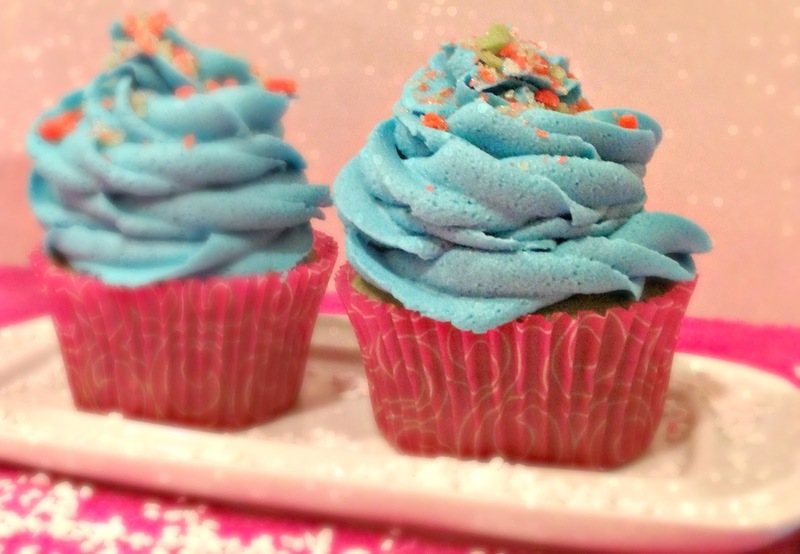 Thanks so much for featuring my Cotton Candy cupcakes and hosting! I can't wait to check out all the new links. 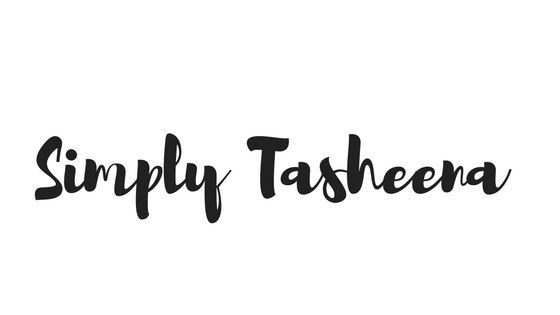 Ok, so I am soooo LATE for the link partay... but I'm grabbing the badge to put up on my blog post now and will be back to link up! Thanks for hosting!